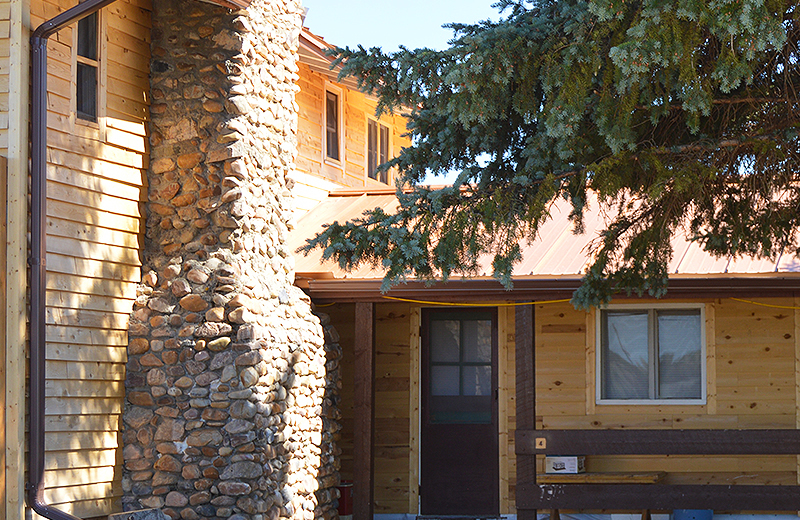 Originally called “The Sportman’s Lodge,” the Wyers family operated it as a small hotel until they sold it to George Storer, founder of the Old Baldy Golf Club in 1963. 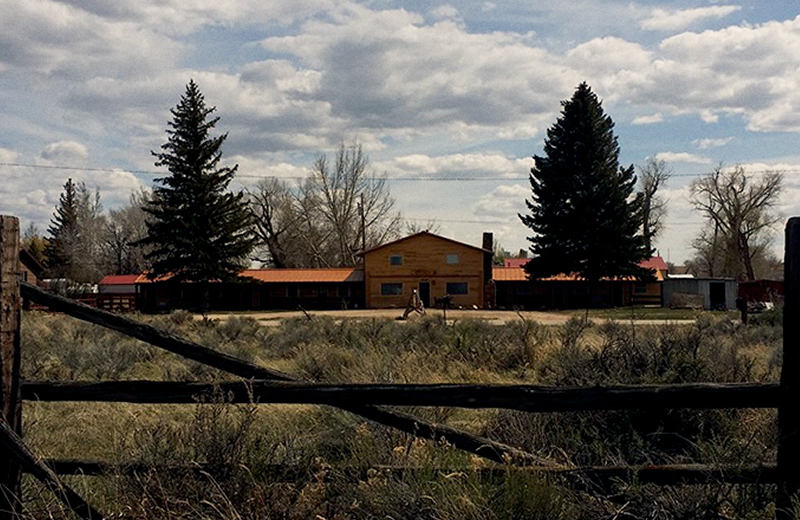 Before that sale in 1960, the Wyers built the east wing with four more guest rooms and the west wing with three. 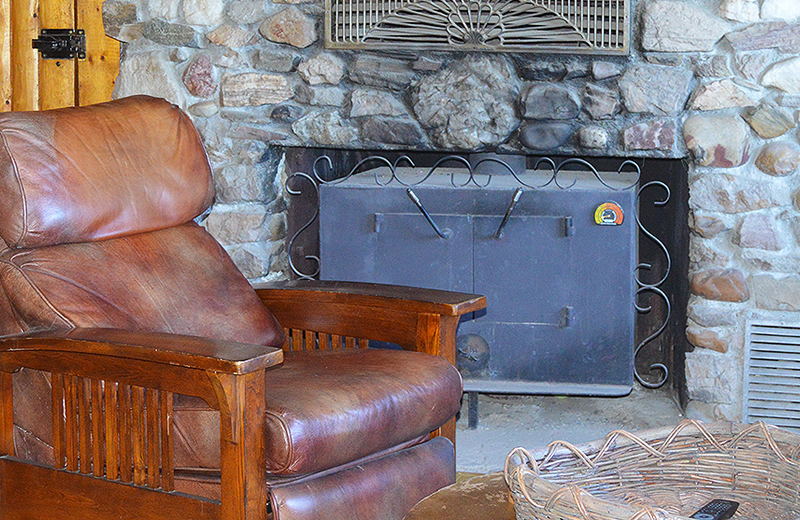 After the sale to Old Baldy, ground crew workers and cooks who worked at the Club stayed in the Lodge until 2015—53 years—when the present owner, Dan Pont, a long time Marriage & Family Therapist with an interest in restoring old residences, purchased the property and began returning the Lodge to its original purpose. 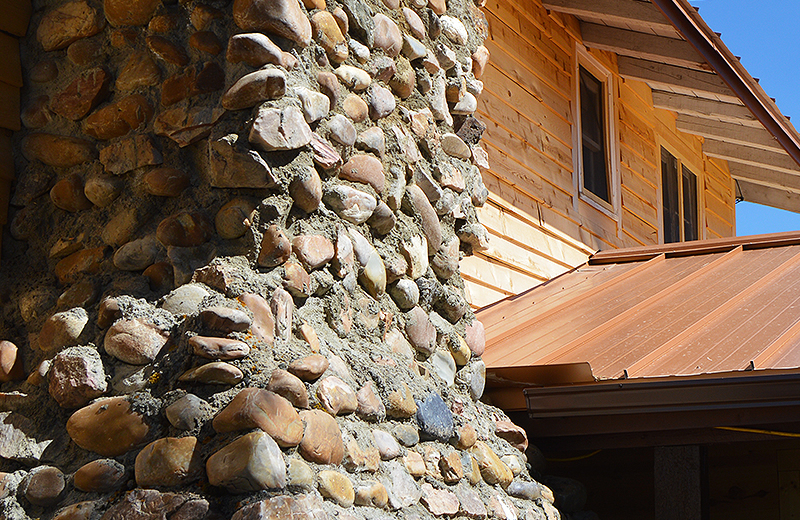 Thanks to the Wyers and their vision when they built the facility, the Lodge was a perfect restoration project. Starting with a concrete block foundation, the stacked timber exterior walls are still in excellent condition. 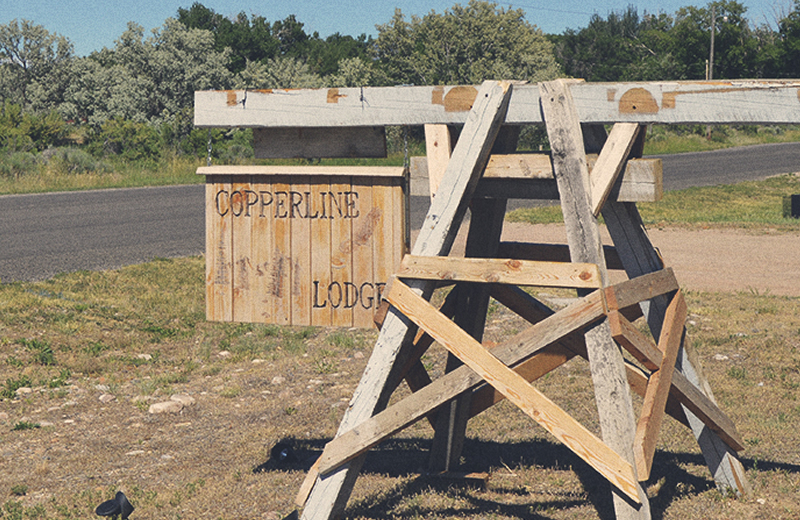 With a new copper roof (true to the theme), cedar siding and knotty pine tongue and groove floors throughout, plus moving a few walls and beams, the CopperLine Lodge is serving guests. 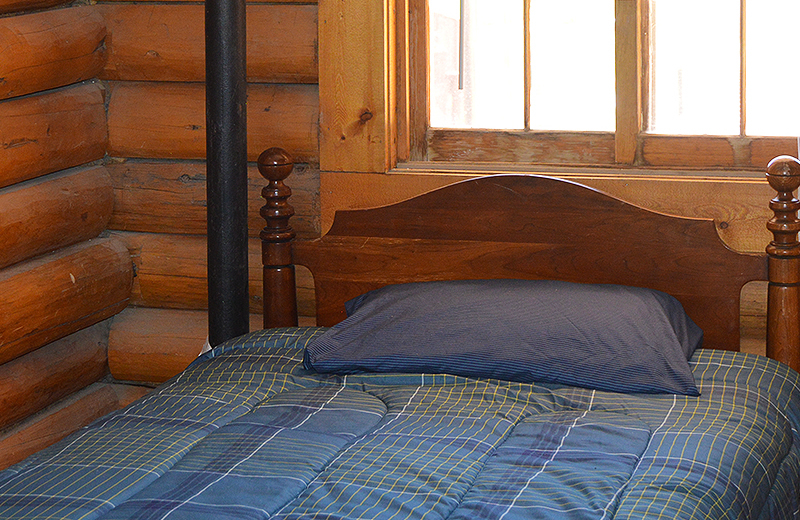 They enjoy privacy, comfort, all the conveniences like hot showers, quiet rooms, TV and internet, and of course the nostalgic, rustic beauty of natural log and timber surroundings—like your grandma’s homey cabin.